This part-time Level 3 course in Periodic Inspection, Testing and Certification of Electrical Installations helps you to develop the knowledge and practical skills required to professionally install and carry out periodic inspection and testing on Electrical installations. It has been developed for practising electricians who have not carried out inspection and testing since qualifying or who require some update of training. This course covers the understanding of requirements for safe isolation, inspection, testing and recording of system conditions, safe testing of systems in service, safe testing of circuits in service, safe testing of energised systems and interpreting test results. 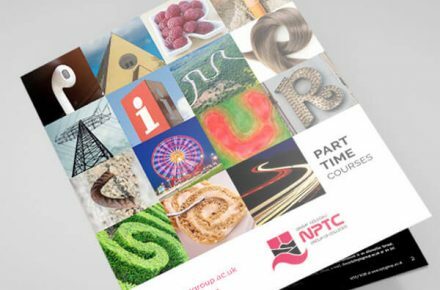 This course is suitable for practising electricians who have not carried out inspection and testing since qualifying or who require some update of training and those with limited experience of periodic inspection of electrical installations, such as those entering the industry from other engineering disciplines or who have been working in allied trades. There are no formal entry requirements for candidates undertaking this qualification. However it is expected that candidates have a basic knowledge and understanding of electrical science and principles and experience of electrical installation work either within the electrical contracting industry or an allied trade. Successfully complete one online multiple choice test. Successfully complete one written test or one on-demand, on-line short answer test.